The luxurious apartments of The Estella are all entirely fitted with quality finishes and fittings known for their design and functionality. The Estella also offers a selection of impressive apartment layouts ranging from 100 square metres to 260 square metres. The perfect home that you have always wanted awaits you here at The Estella. 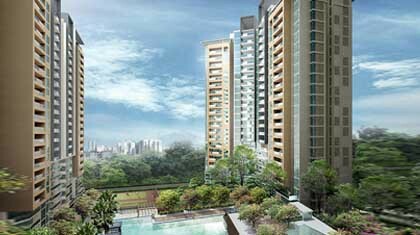 The Estella affords you a healthy and luxurious lifestyle. Live your dream. The Estella offers numerous unit layouts to suit your needs and lifestyle. Apartment sizes range from 98.3 sq m to 188.5 sq m (excluding penthouses).